The Hellboy films were always conceived as a trilogy, but fans have been waiting for more than a decade to see the epic saga come to an end. Now, with any plans for a sequel officially dead, it seems like pretty much all hope is lost. What went wrong? The first two Hellboy films weren't box office bombs, but they also weren't monster hits (no pun intended). They made decent money, and turned modest profits compared to their production budgets. 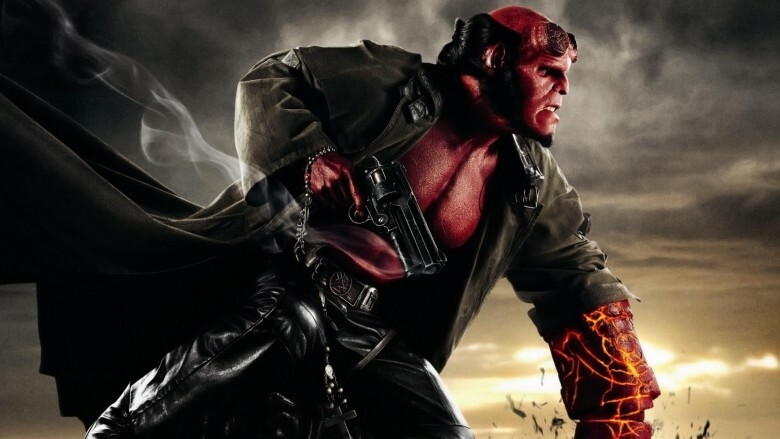 But director Guillermo del Toro has made it clear that it wouldn't be cheap to make Hellboy III the way he's envisioned, which is why he hasn't even tried to mount it with crowdfunding or as an indie production. If he can't do it right, he doesn't want to do it at all. The world of Hellboy is huge and ambitious, and del Toro wants to wrap that story up with a bang—like, literally dealing with a full-on apocalypse and Hellboy's prophesied role in it. With projects like Hellboy, Pan's Labyrinth and Pacific Rim under his belt, there's no doubt del Toro is a guy who can get some quirky and ambitious movies made. But, for every flick that actually makes it to the local theater, there are a half dozen others that crash and burn in development hell. He was originally supposed to direct The Hobbit, before exiting due to delays, and he's developed the passion project At The Mountains of Madness for years to no avail. Del Toro also developed DC's upcoming animated Justice League Dark as a live-action project, but dropped out due to timing. And that's not all: along the way, he's developed everything from a new take on Frankenstein to a Slaughter-House Five adaptation, a stop-motion Pinocchio story, his own take on Stephen King's It, and the aborted Silent Hills video game to name but a few. The guy is crazy ambitious, but not every project makes the cut. 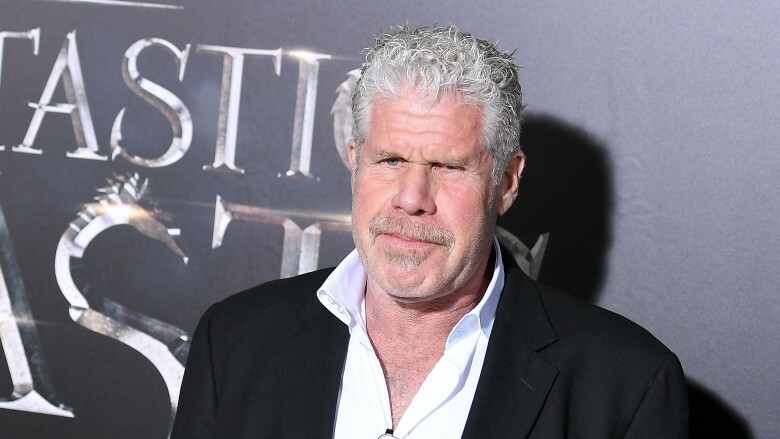 There's no denying Ron Perlman is still a beast of a man, but the guy was already in his 40s when he took on Hellboy the first time. Now he's 66, meaning if they did make a Hellboy III, he'd be pushing 70 at that point. Now, we're not saying Perlman isn't a tough guy in good health, but it gets harder to handle the physical demands of an action movie—just ask Harrison Ford about getting dinged up making Star Wars: The Force Awakens. And Han didn't even have any huge action scenes in that one. Hellboy is the star of this show, and Perlman would certainly have a tall order when it came to slugging it out with those evil hellspawn. 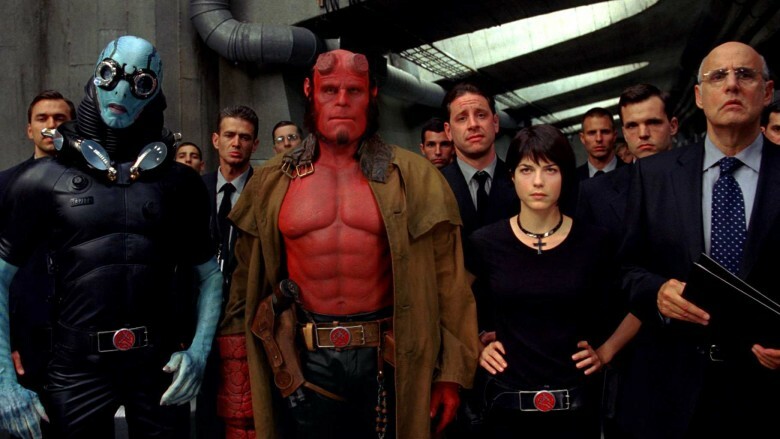 After marketing, it cost just shy of $100 million to make Hellboy II: The Golden Army in 2008. The movie made back around $160 million, but that's chump change compared to all the other comic book blockbusters annihilating the box office every other weekend. Which cuts to the heart of another issue—the landscape has changed so much over the past decade, and that's a long gap to ask fans to turn back out for a franchise they maybe haven't thought about all that much for the past 10 years. Quick, who can actually remember how Hellboy II ended off the top of their head? Yeah. Any momentum this franchise may have had has long since dissipated. Looking at the franchises that have jumped from page to screen, Dark Horse has a much more checkered past than a studio like Marvel. 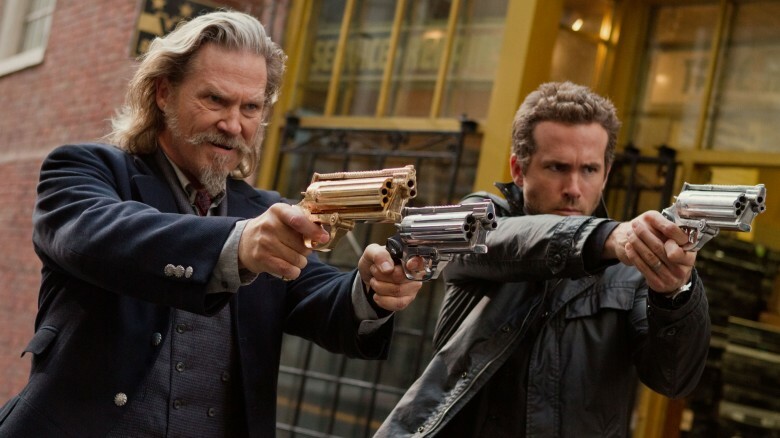 Yes, flicks like the 300 films have done well, but 2013's R.I.P.D. and 2014's Sin City: A Dame to Kill For both pretty much tanked at the box office. If you're trying to get a studio fired up about resurrecting one of your comics, those recent misfires don't inspire a lot of confidence for anyone with the coffers to actually fund Hellboy III. 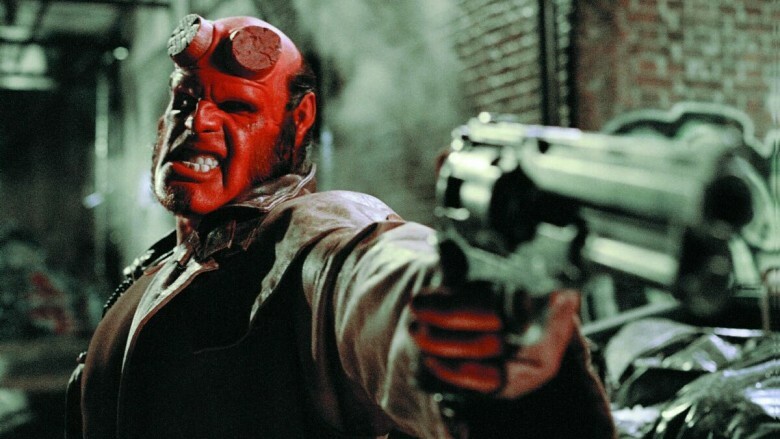 Had things gone a bit differently for the studios behind the franchise, fans might've been able to pick up the three-film pack of Hellboy movies today. But fate had a different plan. 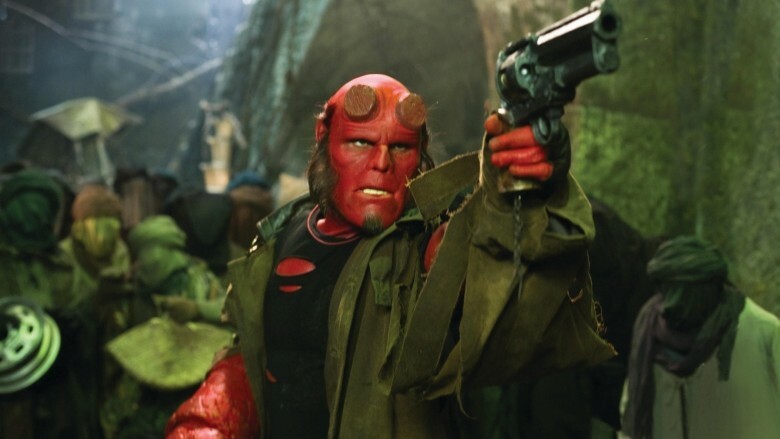 Revolution Studios produced the first installment, then licensed the sequel rights to Universal—who co-financed Hellboy II with Relativity Media, a studio that went bankrupt in 2015. None of this is to suggest that Universal lacks the deep pockets required to fund a Hellboy III, but without a partner eager to share the financial load, the odds are a lot lower. 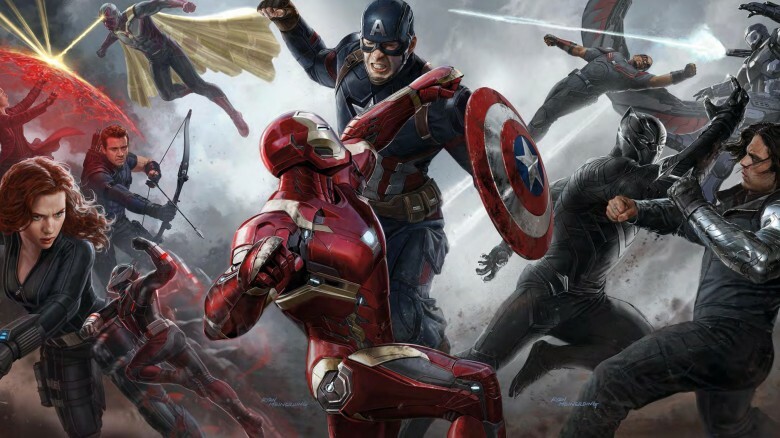 There's no doubt we live in a golden age of comic book movies, but take a look at what's hitting with viewers? Yeah, almost all of them are of the superhero variety. Hellboy is kind of a superhero in his own way, but he's a much tougher sell than someone like Captain America, Iron Man or Batman. With studios stacking the deck with straight-up superheroes, there doesn't seem to be any room for a quirky, dark fantasy guy like Hellboy. 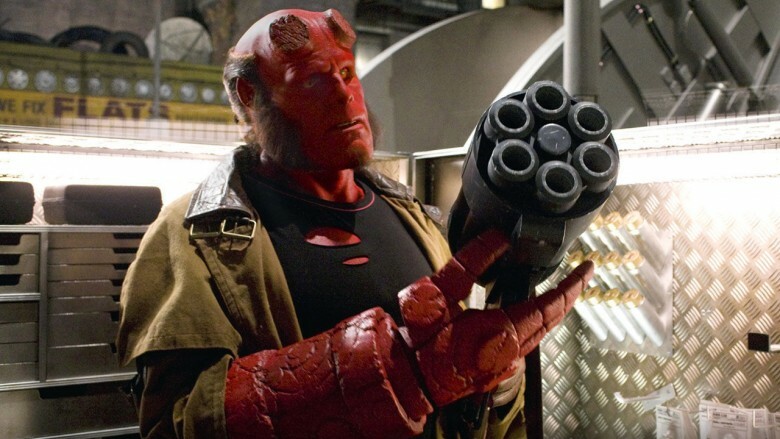 Del Toro recently got a wild hair about taking another shot at Hellboy III, kicking it off with a cheeky fan poll asking his followers if they wanted him to try. Surprise! They did. 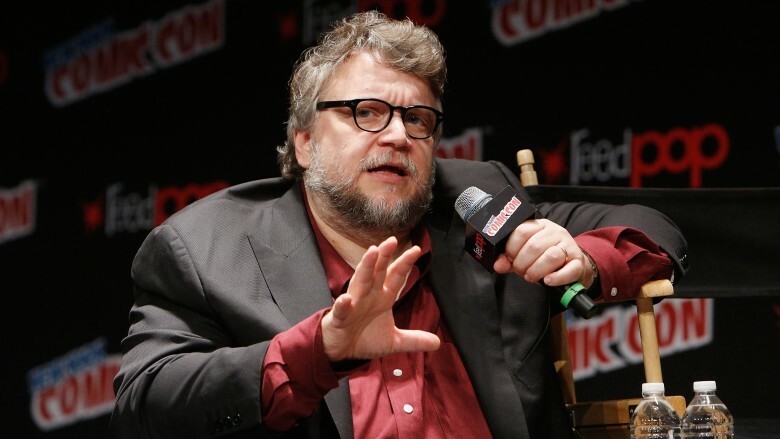 So del Toro set up some meetings and spent a week or so shaking the bushes to see what happened; sadly, he recently reported, "100% the sequel will not happen." That's … pretty definitive. Apparently there wasn't nearly enough interest in Hollywood to actually mount this project, at least not now (or anytime soon). Just because del Toro doesn't see a future for the franchise right now, that doesn't mean it's dead—its future just might not feature del Toro and Perlman. Hellboy creator Mike Mignola has teased there could still be a future for the franchise, though he was admittedly light on details. Still—there's hope. Maybe a new version of Hellboy will be a better fit on the small screen (we'd certainly watch a show focused on the BPRD), or perhaps they'll look to reboot the franchise for a new generation of fans. Regardless, don't give up on Hellboy. He's been to hell and back, remember?